Ice Wine – Ontario ice wine had a surge of popularity in the 80’s and 90’s when it was first produced. However, most Canadians don’t typically drink ice wine – it’s expensive, overly sweet, and comes in small quantities. 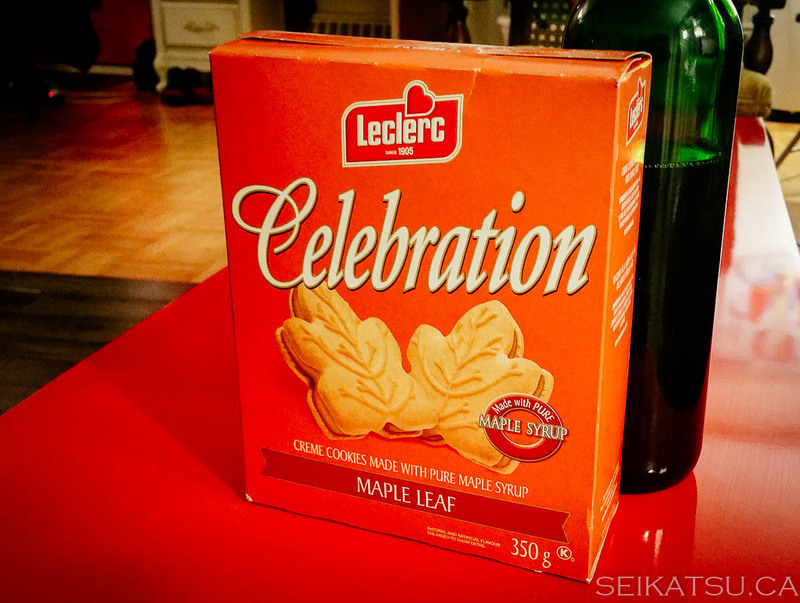 Maple Products – To be honest, Canadians are quite familiar with maple syrup. Many of us always have an old bottle lying around in the fridge, we enjoy maple taffy on ice in the winter, buy Quebec maple cookies once in a while, and use maple syrup for gourmet cooking. However, we don’t know much about the souvenir store products like maple chocolates and candies. We’re also not aware of the Maple Road for fall leaf viewing. Japanese visitors on average also have more interest in these things than most Canadian tourists – Lake Louise, Banff, Columbia Icefields in Jasper, Prince Edward Island (PEI), and the gay parade in Toronto.